Hope everyone is having a great winter! We have had some great snow this winter making winter activities plentiful. 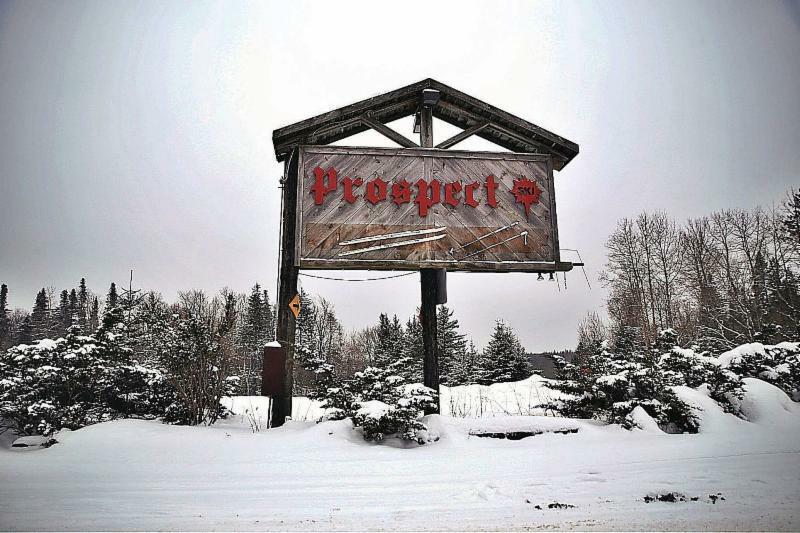 Earlier this year we announced a partnership with Prospect Mountain to offer our guests discounted tickets to enjoy their cross country and snowshoeing trails. Our February Blog is about the history of Prospect, and its current available activities. This mountain is a special quintessential spot not to be missed. 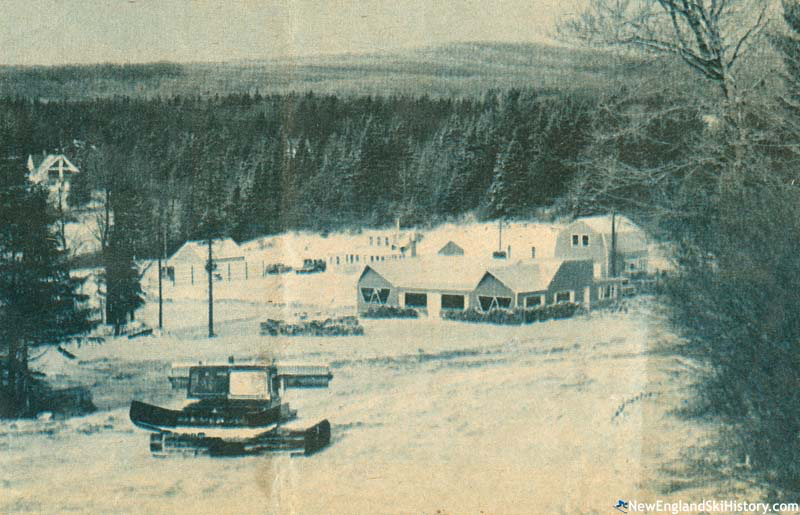 Prospect Mountain is located on Route 9 in Woodford, Vermont. 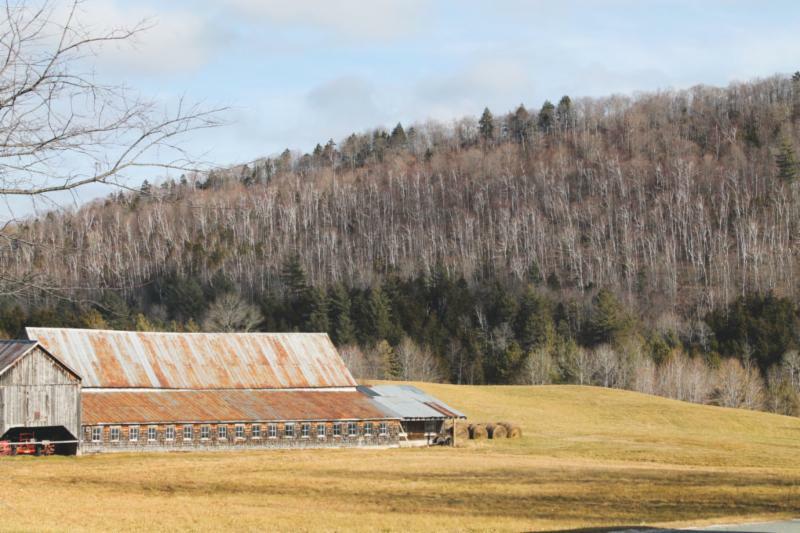 The small town of Woodford, which is just 11 miles west of Wilmington, has the highest elevation above sea level of any town or city in the state of Vermont. The base elevation of Prospect Mtn. 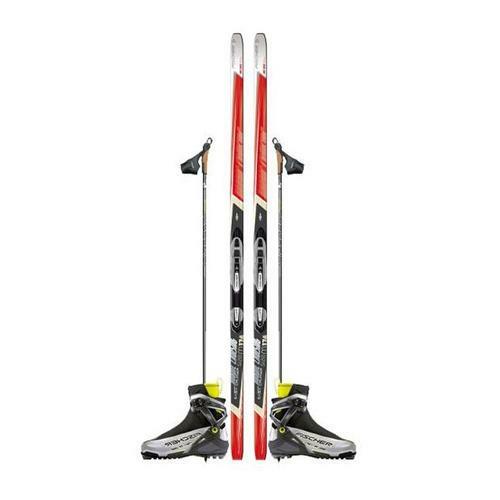 X-C Ski Area is 2250′. 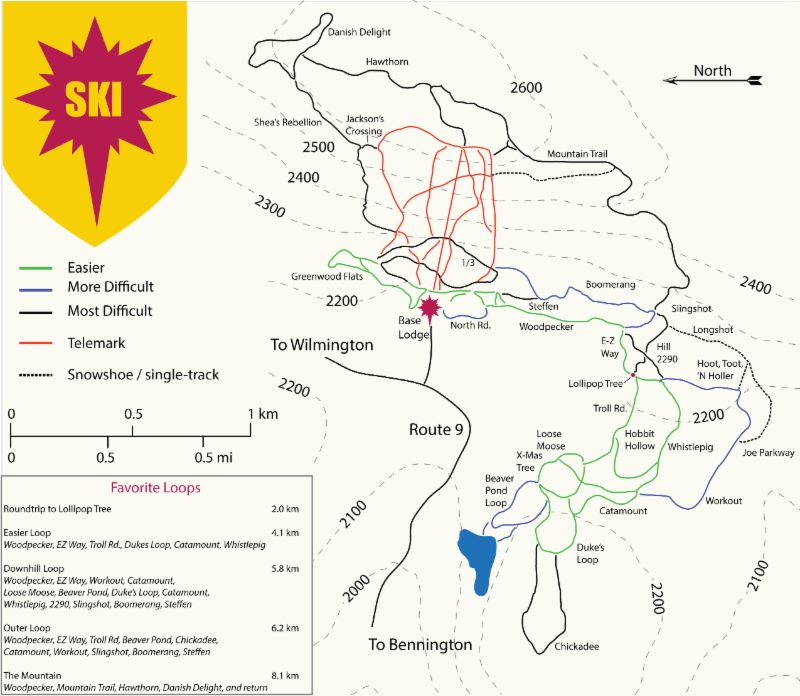 This is the highest base elevation of any alpine or cross-country ski area in the state. The high elevation is an important factor in providing consistently good ski conditions at Prospect. During the fall, winter, or spring months, it often snows at Prospect Mountain when it is raining just down the road in Bennington. Prospect Mountain maintains more than 30 kilometers of trails. When the snow falls, the trails are expertly groomed for both skating and classical cross-country skiing. Most trails have tracks set on either side with a wide skating lane in the center. There are also special snowshoeing and single-track trails available. .
On site Prospect has multiple amenities available. The Base Lodge at Prospect Mountain offers a comfortable and inviting place to relax and recharge. The spacious lodge has a country atmosphere with a large stone fireplace, wood stove , and big windows to enjoy the view of Vermont’s scenery. The lodge restaurant serves everything from hearty meals to light snacks. The menu includes foods to satisfy our gourmet, vegetarian, and health conscious customers. Check out this great tribute made of Prospect Mountain! December Newsletter & Happy Holidays! Happy Holidays from The Wilmington Inn! We are ready for a great winter full of snow & joy. We hope everyone enjoys the holidays & comes to visit soon! We are enjoying winter so far with snow on the ground & Mount Snow is almost fully open. We are excited to announce a new package with Prospect Mountain for cross country skiing & snowshoeing. Check it out on our website! 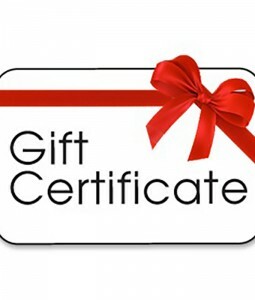 Purchase a gift card & receive one free! Buy the perfect present for someone & get a gift card for yourself as well!! For every $100 spent on a gift card, receive $25 for yourself! Our December blog embraces the winter with some local food & beverage vendors who offer some great treats & tastings to enjoy & warm up! 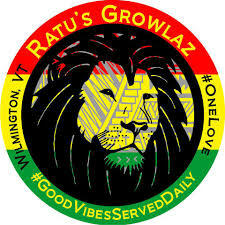 There are some more Food & Beverage vendors in the area as well that we will feature in January's Blog. Metcalfe's is a family owned and operated craft distillery located next to the Hogback Mountain Scenic Overlook in Marlboro, VT. 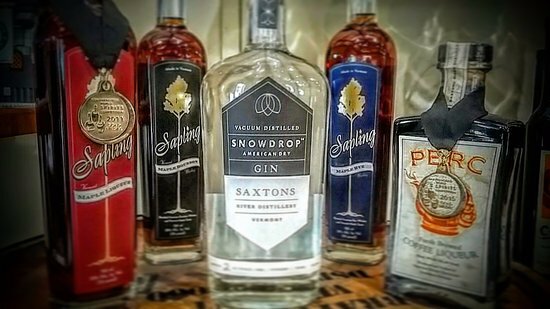 Although best known for our Metcalfe’s line of liqueurs, they also make Catamount Vodka and are currently working on more hard spirits to be released in the coming months. 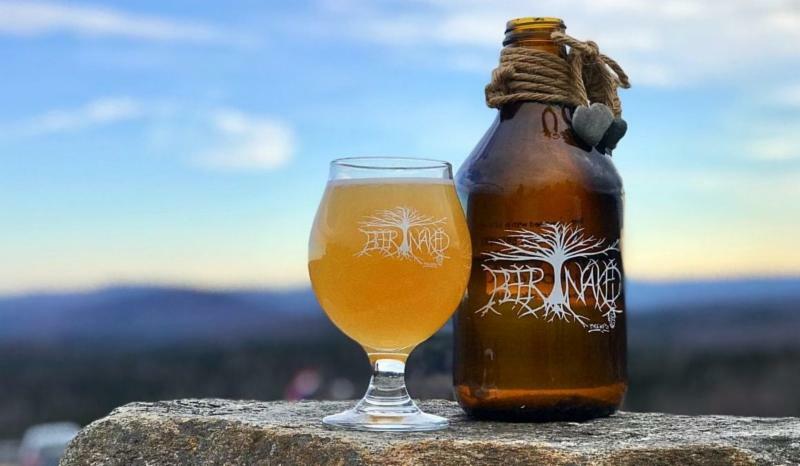 Beer Naked Brewery was established in 2015 at its original location as part of Pizzapalooza in Wilmington, Vermont by partners Jason Petrelli and Sara Jasinski. 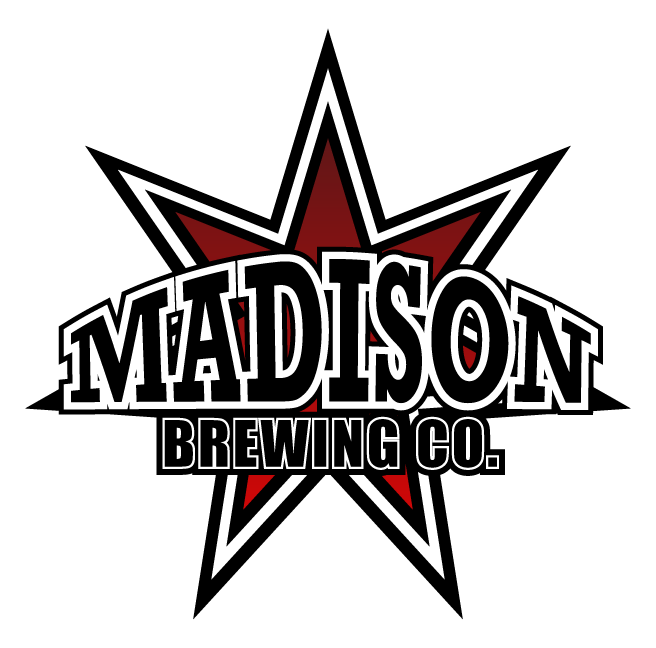 The brewery was a perfect addition for pairing with pizza, but very quickly it became difficult to brew in their rented location that was not intended for a brewery. So, in short, a deal was made to purchase the old Skyline Restaurant on top of Hogback Mountain with its 100 mile view and land for expansion. Pizzapalooza and Beer Naked Brewery closed its doors in Wilmington, Vermont as renovations began on the new property location. After a little over a year, Beer Naked Brewery excitedly and happily started brewing again with original Brewmaster John Watson in June of 2017 and re-opened its doors and that of the old Skyline in July of 2017. 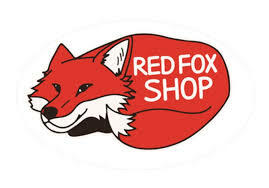 Go visit and enjoy tastings and to go beers during the week and pours by the pint on the weekends! See you on the mountain top! 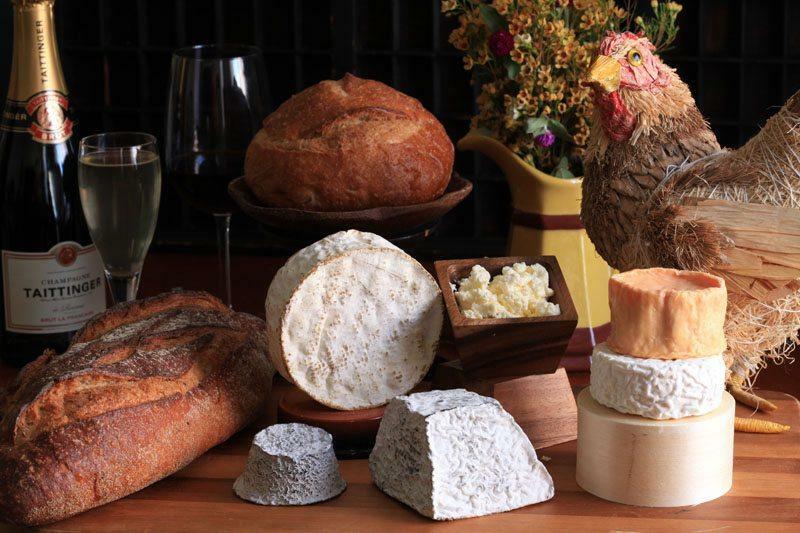 Spoonwood Cabin makes and sells artisanal, organic cheese, which is handcrafted and aged on site. Watch the action on cheesemaking days through the viewing window and sign up for a wine/cheese tasting (seminars offered). 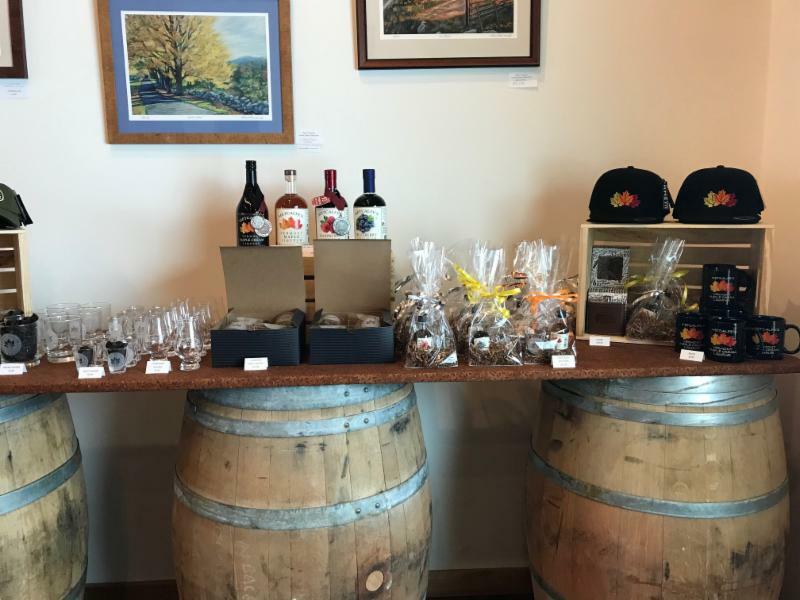 The Spoonwood Cabin shop also offers a great selection of fine wines, beer and cider, baguettes, and local products to pair with the cheese as well as a wine bar, Remedy. The natural, healthy qualities of raw milk infuse Grafton Village Cheese products with a creamy, smooth flavor not found in mass-produced cheeses. The award-winning, naturally aged and naturally flavored cheeses are still handmade, true to the Grafton Village tradition. 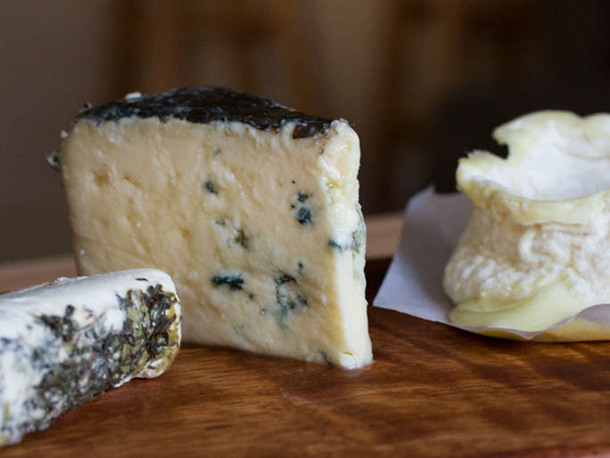 Stop in and sample all of our cheeses. 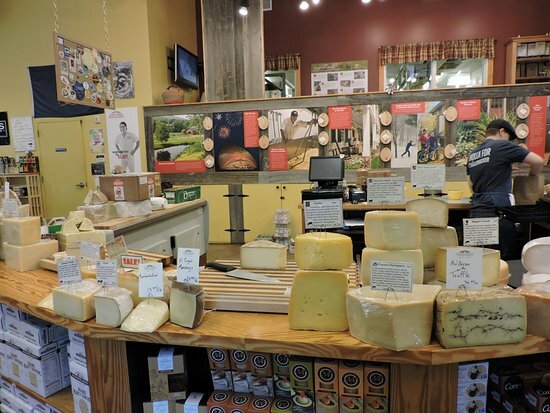 Their retail store also offers a large variety of cheese from Vermont and around the world. 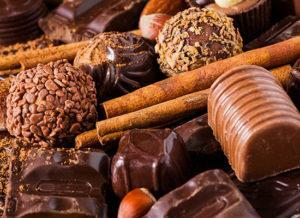 You can also find wine, gourmet products and gifts. Hello from Vermont! November in Vermont is referred to as "Stick Season," which refers to the period after all of the leaves fall off & before the snow is on the ground. It is also the time where we get some great work done at the inn. We are doing some painting in the public areas of the inn & giving our Chimney Hill Room a fresh renovation. Looking forward to a busy holiday and snow season. 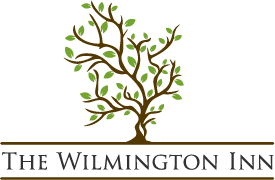 In advance, Happy Thanksgiving from all of us at The Wilmington Inn. Megan & I are big fans of supporting local businesses as they support us. We have three local artists displayed at the inn with items for sale. Here are their bios & a sample of their favorite work. 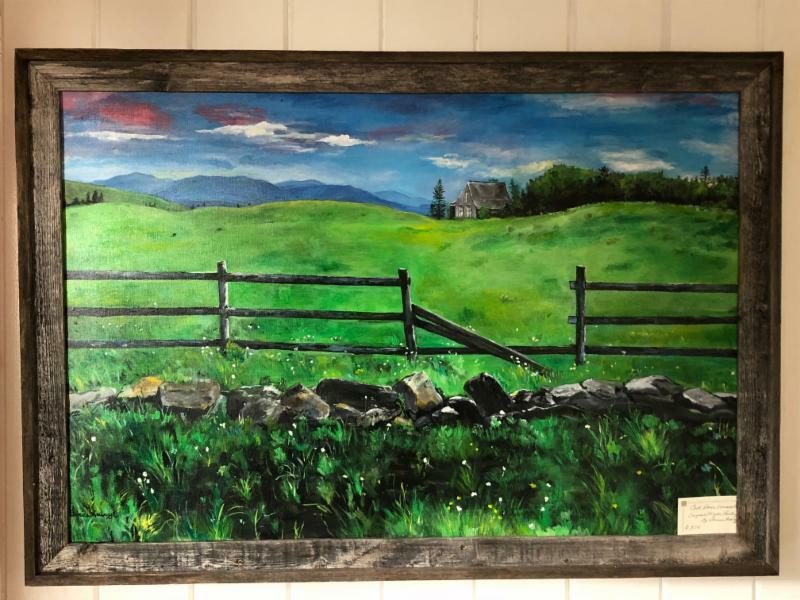 Leslie Brunn resides in beautiful Southern Vermont and can often be seen brush in hand painting the local scenery and vistas. 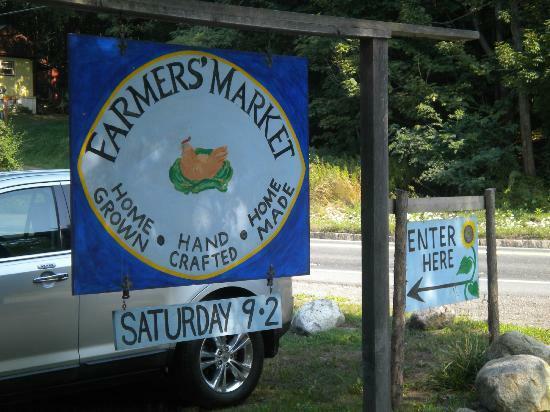 The inspiration is endless, whether at her farm in Wilmington, Vermont, or in the picturesque villages nearby. "I love to try to capture the light, in the mountains, on a rooftop, or in a stream. The color combinations can be endless and unbelievably rewarding." She was educated at American University in Washington, DC. 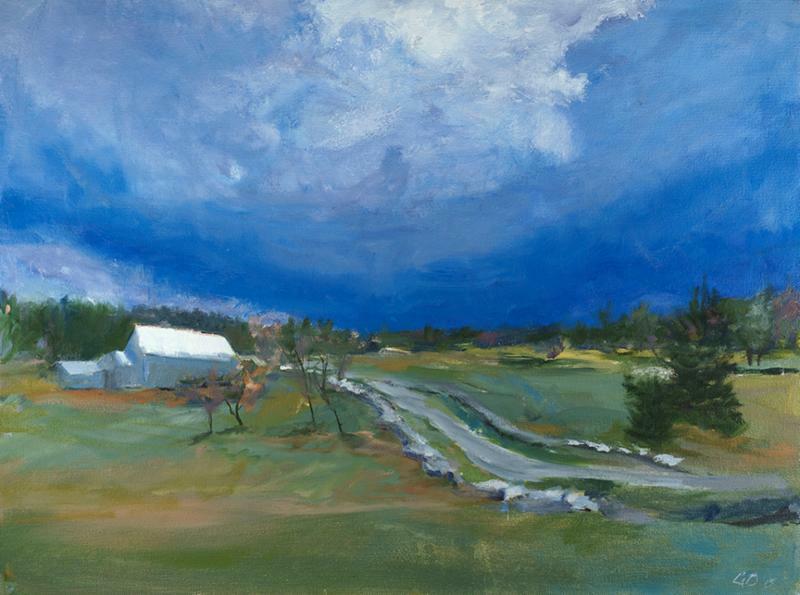 Leslie is a member of the American Impressionist Society and the Vermont Pastel Society. She has both corporate and private clients throughout the US. 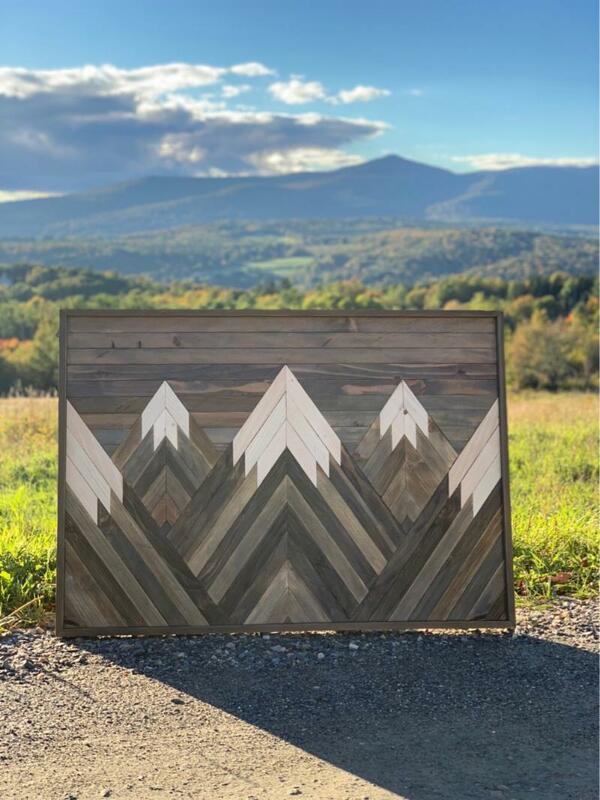 Southern Vermont based wood worker, Chris Medina, has been developing his skills in making reclaimed wood decor since 2014. Originally from Long Island, NY, Chris relocated to Wilmington, VT and discovered a passion for breathing new life into recycled building materials. Bernice Krawczyk is a local Vermont artist, living in West Dover & New York City. She has studied at the School of Visual Arts & the Art Students League in New York City, famous for alumni like Norman Rockwell, Jackson Pollack, & Georgia O'Keefe. She divides her time painting local scenery in the West Dover & Wilmington area, as well as creating postmodern paintings in New York. The beautiful Deerfield Valley inspired Bernice to begin painting again after a hiatus of many years. She uses the vibrant colors that acrylic paint offers to emphasize the essence of each scene. Her goal is to capture the unique colors & shapes revealed in each landscape. She believes in what the French impressionist painter, Edgar Degas, asserted: "Art is not what you see but what you make others see." Don't forget to check out our latest blog post from Life of an Innkeeper!